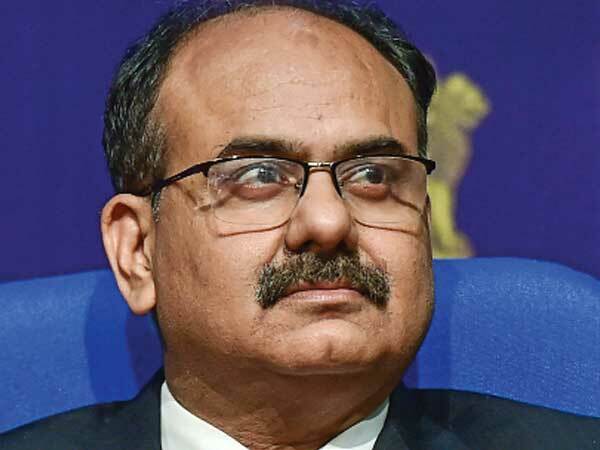 Revenue secretary Ajay Bhushan Pandey (in pic) said tax collections have increased in the last three years, thanks to demonetisation and various tax reform measures. He said collections through the goods and services tax are also trending up. “On the GST side also, due to a series of steps to ease compliance burden and rate rationalisation, revenue trends are moving upwards. Last year, the average revenue was Rs 89,000 crore and this year it has been Rs 92,000 crore,” the secretary said. Pandey said the budget has offered targeted benefit both from expenditure and revenue (income tax). This is because it gives tax relief only to those people who deserve the most. The rebate mechanism is so structured that it gives benefit only to those with a taxable income of up to Rs 5 lakh.